A U.S. auto safety agency has decided not to investigate a Tesla crash. 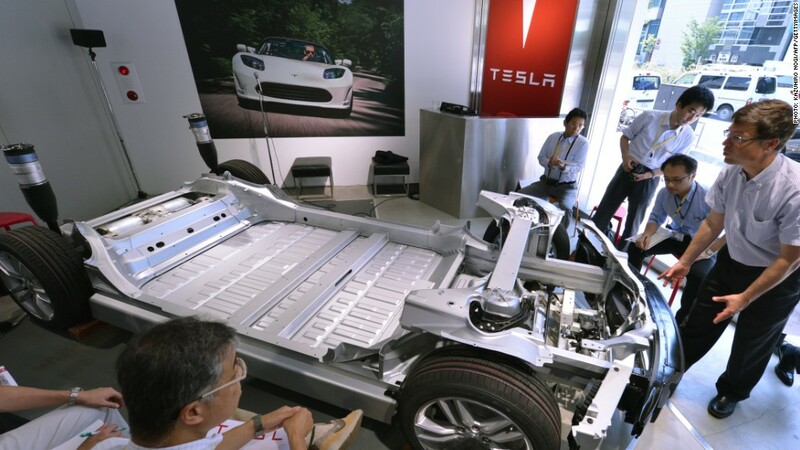 Federal regulators have decided not to open an official investigation into the crash of a Tesla Model S earlier this month that resulted in a fire in the electric car's battery section. The National Highway Traffic Safety Administration said that while it continually reviews vehicle complaints, the crash had not led to the discovery of any safety faults. 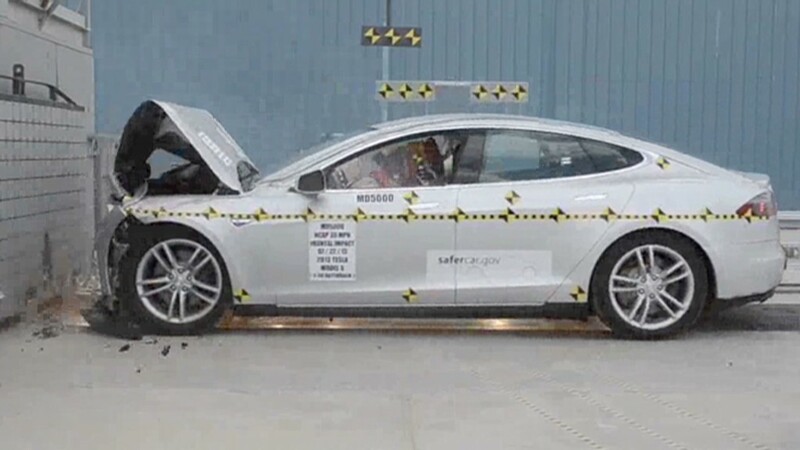 "After reviewing all available data, the NHTSA has not found evidence at this time that would indicate the recent battery fire involving a Tesla Model S was the result of a vehicle safety defect or noncompliance with federal safety standards," the agency said in a statement. A Tesla spokeswoman did not immediately reply to a request for comment. Auto blog Jalopnik posted photos and videos of the Seattle-area accident in early October, showing an electric Tesla Model S engulfed in flames. The crash and subsequent fire had been the source of much speculation online, and the company's stock price was battered as a result. Tesla shares have yet to recover, and are down about 10% since the incident. Tesla (TSLA) CEO Elon Musk took to his blog a few days after the crash in an effort to defuse the situation. A fire then erupted in the car's front battery section, but was contained to that area, the CEO wrote. No flames entered the passenger compartment. -- CNN's Mike Ahlers contributed reporting.